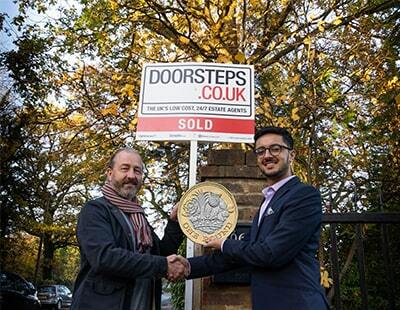 Akshay Ruparella, the 20 year old founder of Doorsteps, has been contacted by Education Secretary Damian Hinds. Doorsteps, which last year made a crowdfunding investment pitch saying “the High Street is dying” claims to be the country’s 10th largest estate agency in the UK, without having spent any funding on marketing. It charges sellers from £99 and currently lists around 2,200 properties. Good for the MP and good for the young entrepreneur. But, which year will Doorsteps make a profit? Will the MP be asking this? It’s has always amazed me that these online moguls are able to take out so much money without actually ever making a profit. That is their real skill. It is admirable in an entrepreneurial way but not one that I would want to be involved in. 2200 Properties @ £99 = £217800. What a very profitable business. (NOT). Cheapskates to say the least. Just like every other estate agent in the country. 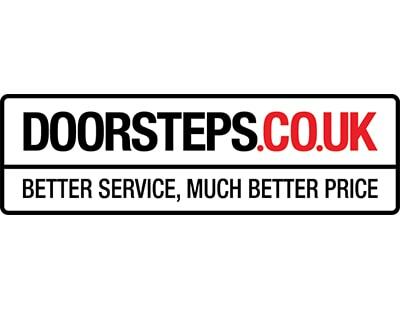 Doorsteps have a number of packages going up to nearly £1000 and is presently featuring 2200 properties for sale, that isnt their annual list book... that is already around 10% of the uk stock. Coupled with ancillary upsells, for mortgage and conveyancing as well as have an engaged user base to sell even more things to, and minimal operating costs (a small call centre) he won't be going anywhere. Thankfully the market is being disrupted becuase people have been scammed from ridiculous traditional agents manipulating local markets for years, with false pwrcieved value - I truly enjoy watching estate agents go down the toilet as more people disengage, with their cheap suits and smarmy money complexes. Formed Dec 2016, only micro accounts so far submitted in Sept18 with no P&L recorded/displayed in there. Interesting to see what these are once they have to lift the lid on this. Entrepreneurs come in many guises and it's great to get feedback from such a young one- however all too often I feel the viewpoint of 'small business leaders' are all too often overlooked and also aren't shared with pupils- which is madness when you think this is the path many will take/end up on when running their own business very few actually achieve 'big success'. Portraying only this path is can be damaging leading to unrealistic expectations. What is more the perceived success of an entrepreneur often overlooks the realities of the business (and usually the funding raised to reach those giddy heights) and the perception that a founder-entrepreneur walks away with 10's of millions is often far from the reality with the investors taking the lion share of the spoils.